How do you build the toggle pricing table with Beaver Builder plugin? In this article I am showing how you will create toggle pricing table with beaver builder custom module. Here I am using the BB third party module “Simple Row Piling”. 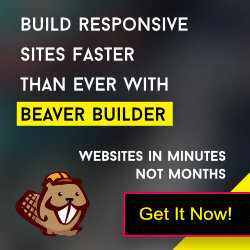 Simple Row Piling is a premium Beaver Builder module. At first you will buy the module and install it on your server via WordPress Plugin screen or CPanel -> File Manager. After activating the module you will create a pricing table template with Pricing table module(BB/UABB/PP). See the video for settings. If you are using the “vertical” direction option, you need small custom CSS. Add the following CSS into css file.